LEMI has been one of the leading manufacturers and suppliers of top quality treatment beds, chairs and multi-function cabins for the Beauty & Spa, podiatry and medical sectors since 1989. The company was founded under the name of Brusaferri & C. at the behest of Emilio Brusaferri and Silvio Genelli, cousins and close-knit friends who share the same passion for great challenges. Their insistence upon perfection led to the development of the Lemi 4 – the first treatment table to include 4 electric motors – thus marking the beginnings of a true revolution in the beauty sector. It was the early 1990s, and new wellness concepts were being combined with a spirit of creativity, initiative and passion for design, thus transforming the dream of these entrepreneurs into a far-reaching enterprise. Today, in addition to over 1,000 square meters of office space and a showroom of 500 square meters, LEMI boasts a workforce of more than 50 employees and a production area of over 6,000 square meters, including two fully-equipped production facilities in Italy. Thanks to its intensive research and development, as well as its continuous pursuit of new industrial paradigms, the company has now come to be recognized as one of the major players on the international scene. The company is renowned for its exceptional design, research, technology, quality, functionality, and meticulous finishing. With unmistakable Italian craftsmanship, these fundamental principles have resulted in the development of numerous products bearing the LEMI brand name worldwide. 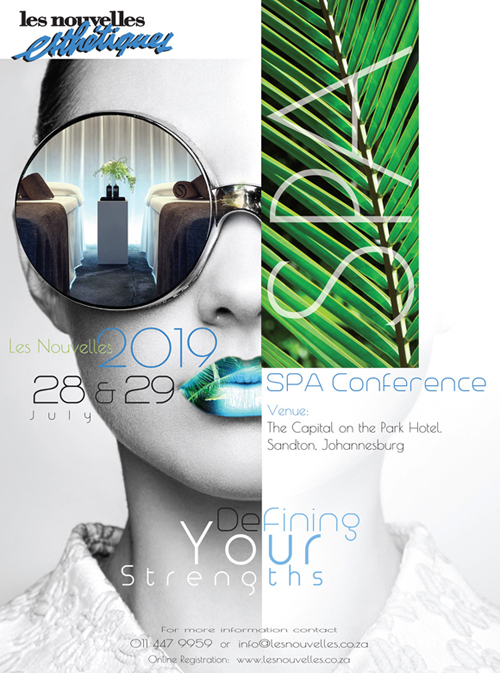 Your international connection to the changing world of Spas, Spa Therapies and Professional Skincare, as well as health and lifestyle elegance. 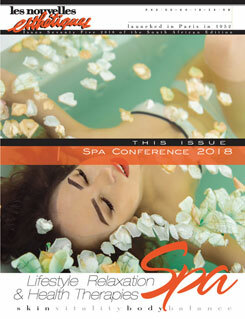 Your Professional Skincare, Spa Therapies, Health and Wellbeing Information Passport. Join the Les Nouvelles Esthetiques Spa club, the monthly e-newsletter that keeps you up to date with the changing world of Spas, Spa Therapies and Professional Skincare. Receive valuable international information to assist you in your path towards, health, vitality and wellbeing. Quality audits matter – especially when it comes to Social Media? Build a Culture and Community Before You Build a Company.